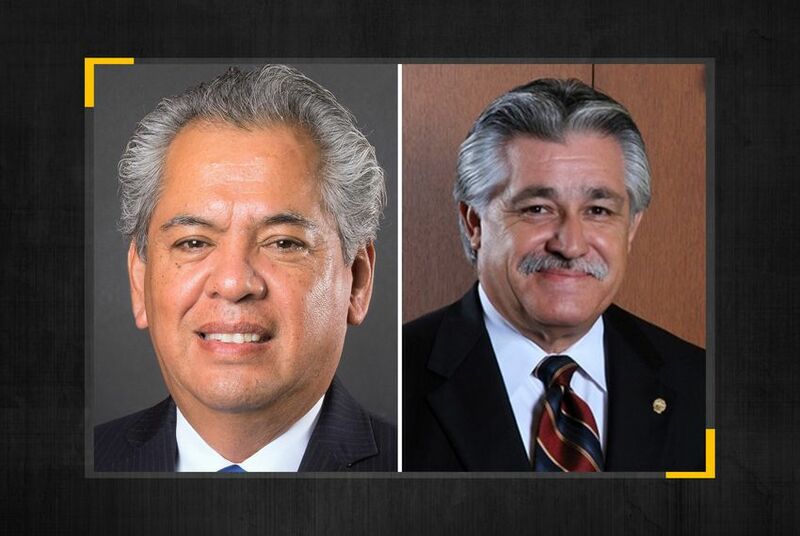 With all precincts reporting Tuesday night, Republican Fred Rangel got 38 percent of the vote, and Democrat Ray Lopez had 19 percent, according to unofficial returns. The third-place finisher, Coda Rayo-Garza, narrowly missed the runoff, coming in 22 votes behind Lopez, a former member of the San Antonio City Council. Rayo-Garza, an education policy advocate, did not appear ready to concede, saying in a statement, "We have worked so hard together, and together we will continue to work and ensure every vote is counted." Rodriguez gave up the seat last month when he was appointed Bexar County commissioner. Rangel, a businessman and activist, was boosted in recent days by endorsements from two top Texas Republicans, first Gov. Greg Abbott and then U.S. Sen. John Cornyn. Rangel's candidacy — and runoff berth — evokes that of Pete Flores, the Pleasanton Republican who flipped a state Senate seat last year after advancing to the overtime round of a special election. The Texas Democratic Party professed confidence that it would hold on to the seat, noting over 60 percent of the vote Tuesday night went to the Democratic candidates. “Texas House District 125 is a Democratic district and it will remain a Democratic district," party Chairman Gilberto Hinojosa said in a statement. The HD-125 special election was the fourth such contest for a state legislative seat since the November elections. There is still one other vacancy in the House — the seat formerly held by state Sen. Carol Alvarado, D-Houston — and a March 5 runoff between two Democrats will determine her successor.